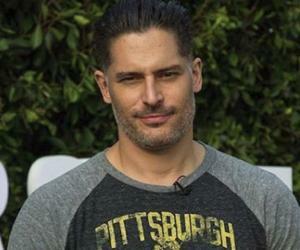 The Cast Of True Blood Who Have Got The Fans Of The Show Completely Floored! True Blood is one of the most widely watched television shows of recent times. Many viewers who really loved True Blood are of the opinion that it is a must watch for people who look forward to dark fantasy horror flicks. The show was launched in 2008 and continued to be aired for the next six years, till 2014. The series is an adaptation of the great literary work ‘The Southern Vampire Mysteries’ penned by Alan Bell. Apart from its technical brilliance, the series is a hit among the audience for its stellar cast. The ensemble includes quite a few impressive names like Anna Paquin, Alexander Skarsgard, Stephen Moyer, Rutina Wesley and Ryan Kwanten. 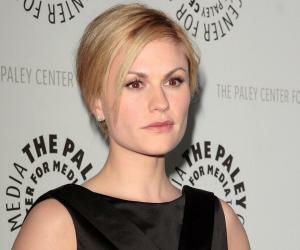 Academy Award winner Anna Paquin’s performance was praised a lot by critics and audiences alike. Alexander Skarsgard too earned many accolades for his performance in True Blood. All the seven seasons of this series received tremendous critical and commercial acclaim. Here’s more about this acclaimed television series.